Dreams Huatulco’s Award Winning Wine Cellar! Greetings from Dreams® Resorts & Spas! Today we’re excited to share that Dreams Huatulco Resort & Spa is a 2017 recipient of a Wine Spectator Award! Keep reading to learn more about this prestigious honor! The award winning Wine Cellar at Dreams Huatulco! 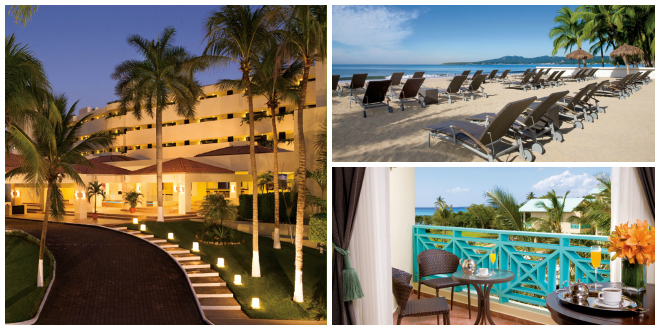 Five Dreams Resorts & Spas Honored with the AAA Four Diamond Award! 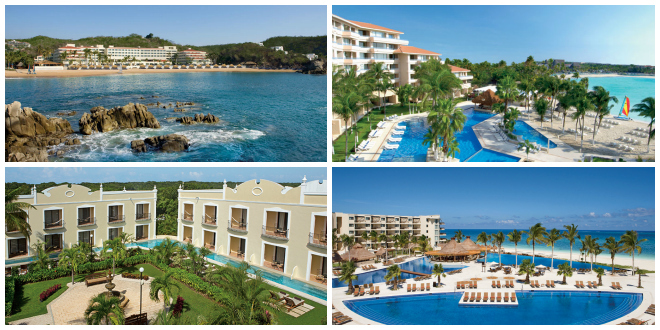 Five Dreams Resorts & Spas have been awarded the AAA Four Diamond Award! 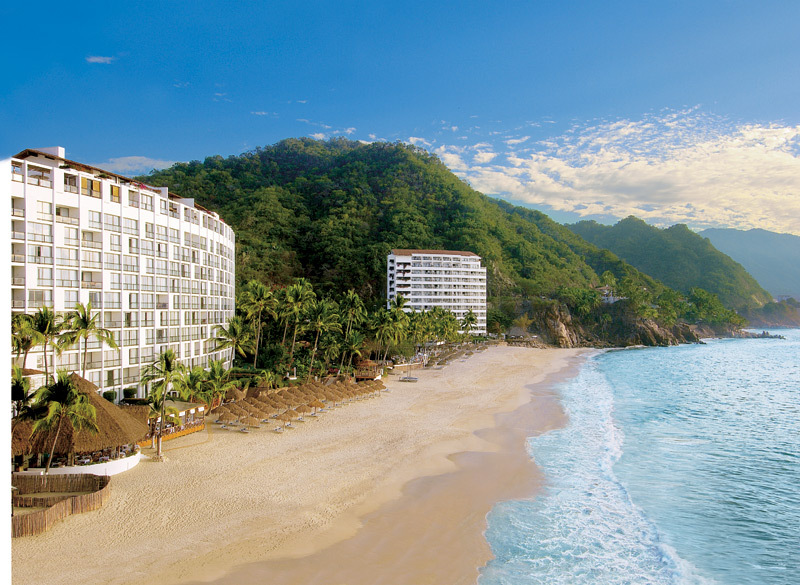 Our Unlimited-Luxury® resorts have met high standards in accommodations and service. 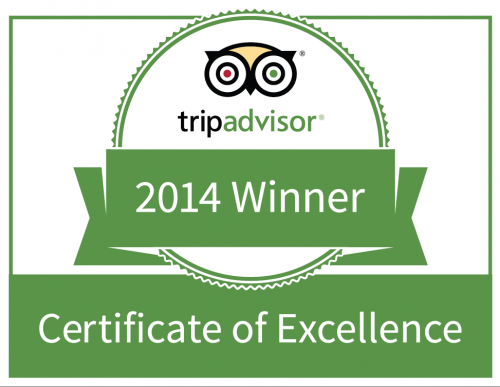 We are so proud of this honor and look forward to making your stay with us a memorable one! 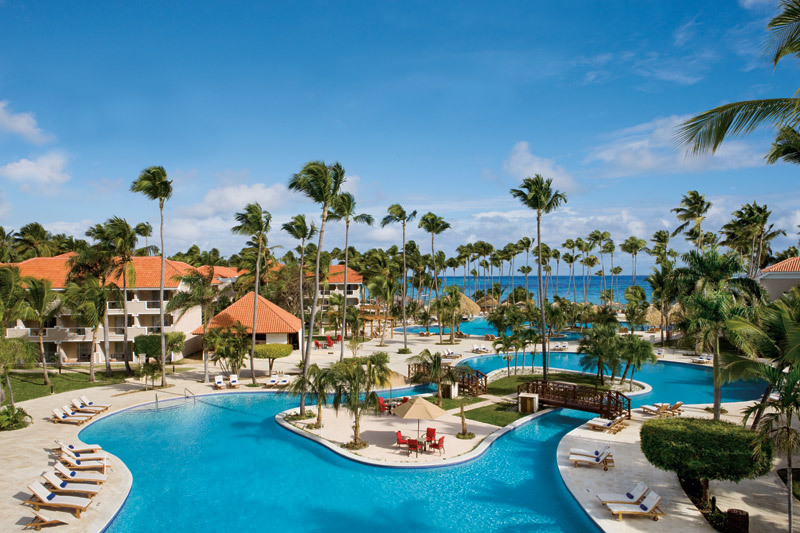 If you have ever had the pleasure of spending an Unlimited-Luxury® vacation at Dreams Palm Beach Punta Cana you already know that it is an award-winning resort! 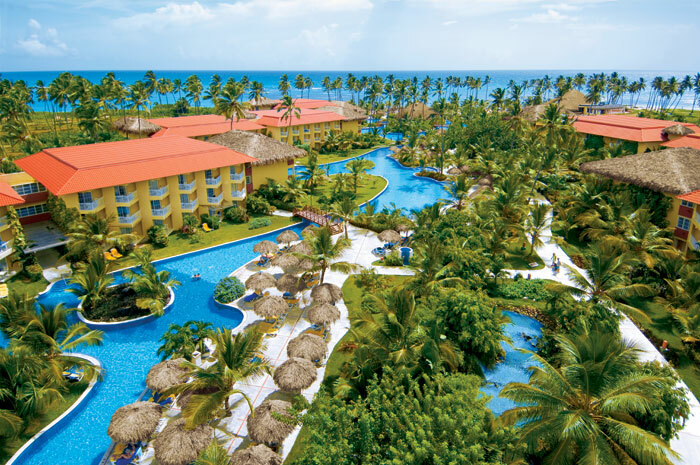 From the gourmet cuisine, pristine pools to daytime and nighttime activities the resort has something for everyone. Well, we are proud to say that the resort has recently been recognized with two new distinguished awards. Congratulations to the dedicated staff members who have made this happen! 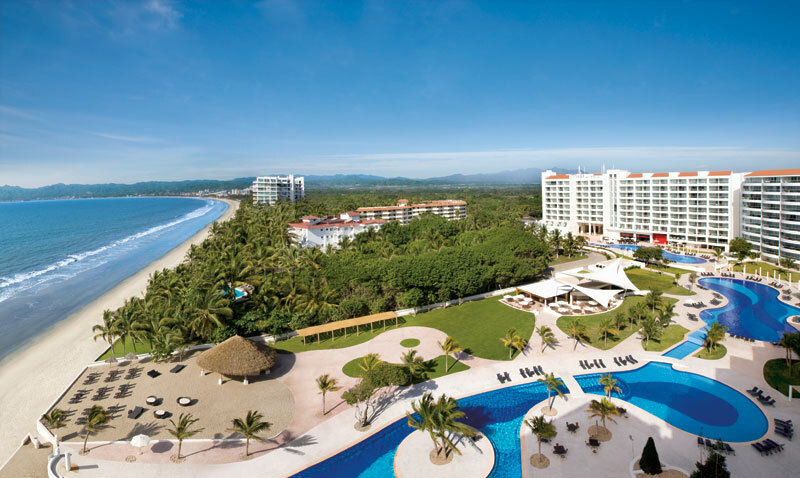 Resorts are selected for the TripAdvisor Traveler’s Choice Awards based on the reviews and opinions of millions of travelers in the TripAdvisor community. 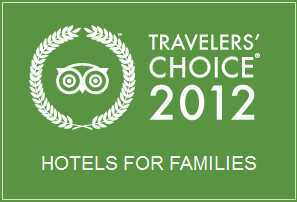 Dreams Palm Beach was named number nine in the category of Top Hotels for Families in the Caribbean. Dreams Palm Beach received the Check Safety First recognition for consistently achieving exceptional levels of health and safety. The staff has met high standards in all areas of the resort. Dreams Cancun Resort & Spa was recently named as one of the World’s Best Hotels by Travel + Leisure Magazine. Although Cancun is a bustling city, our hotel is serenely tucked away on a private peninsula surrounded on three sides by the beauty of the Caribbean Sea. It is the only resort in Cancun with this one-of-a-kind location. Our lush surroundings, unique Delphinus Dreams Cancun dolphin experience and Unlimited-Luxury® concept make it easy to understand why our hotel was also ranked one of the Top 20 Resorts in Mexico by the readers of Travel + Leisure Magazine. For the last 15 years, Travel + Leisure readers have cast their votes for the top hotels, destinations, airlines, cruises, outfitters, and transportation companies in the world. A record number of votes were cast this year, making this award even more meaningful to our resort. 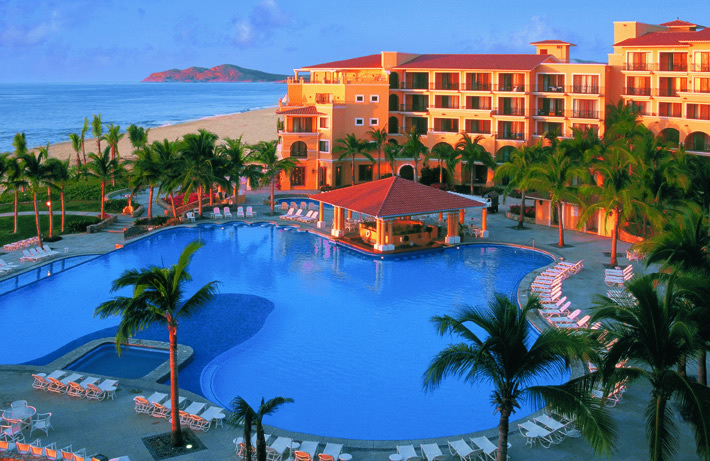 Click here to view the full list of 2010 Top Resorts in Mexico. We are very excited to announce our nominations for the 17th Annual World Travel Awards which acknowledge and celebrate excellence in the world’s travel and tourism industry. With thousands of votes cast by travel professionals from 183,000 travel agencies in more than 160 countries across the globe, winning a World Travel Award has become an extremely high accolade. We encourage everyone to vote for our nominations.